This book provides a detailed look at the structural principles of biotensegrity and the relevance it may have for the architecture of living structures. 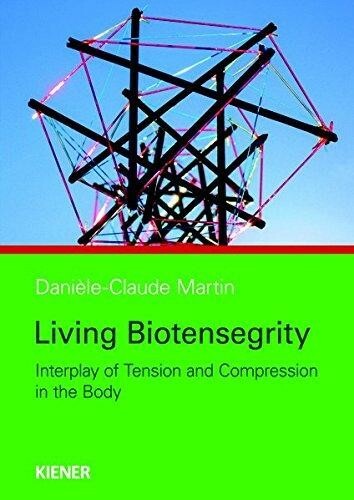 The author, Danièle-Claude Martin, begins with fundamental thoughts on the integrative mechanics of the human body and progresses to a theoretical framework of biotensegrity that can be useful for both body therapists and movement practictioners. Readers will also find discussions of key concepts in biotensegrity that reflect the concrete application in a wide variety of fields. Marc Nürnberger: Towards a tensegral grammar.